Please join us for a roundtable discussion with Peter Sands, Executive Director of the Global Fund to fight AIDS, Tuberculosis and Malaria. 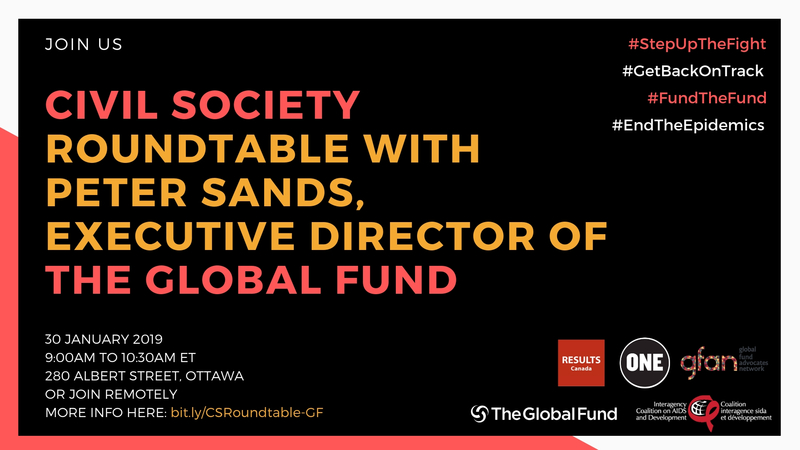 As the Global Fund prepares for the 2019 Replenishment, this will be a valuable opportunity for Canadian civil society to engage with Mr. Sands about the Global Fund’s Case for Investment, Canada’s contributions to the Global Fund, and the role of civil society and partners in getting to a fully funded Global Fund. and indicate whether you will be joining in person or remotely. 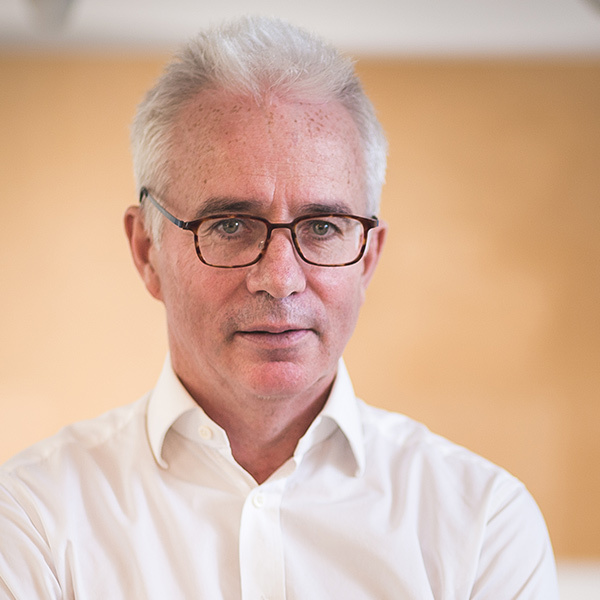 Peter Sands has been Executive Director of the Global Fund to fight AIDS, Tuberculosis and Malaria since March 2018. Sands has a distinguished career in global health finance.  He has held numerous high-level positions on boards including the Harvard Kennedy School and the International Working Group on Financing Pandemic Preparedness at the World Bank. This is Sands’ first visit to Canada since taking the Executive Director position.